thirdeye photography: Lytro Illum, Toy Camera or Professional Beast? Lytro Illum, Toy Camera or Professional Beast? Pure Digital. What does it all mean? It means that it exist only in a digital form and no where else. This is what Lytro pioneered and now they are coming in for seconds with the US$1,600 Illum. Pure digital also means you can't print this, at least not yet, until the whole saga of pixel technology is addressed. 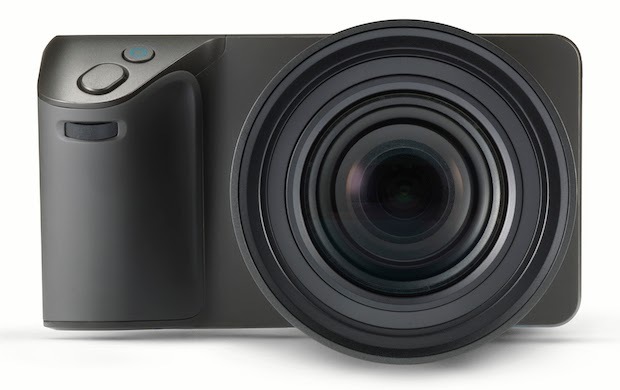 There is promise in Lytro Illum as a 3D camera, with 3D parallax capability but they don't seem to be leveraging on that. Instead, they are using the technology as a refocus-able image, which exist only in the Cyber world. Makes me wonder what good is all that. There is no megapixel information on the sensor because it doesn't work that way. From the current iteration, the Lytro Illum is VGA quality if you so choose to print a copy of a refocused picture. You cannot for example, refocus a shot, crop it and print a copy out without pixelation as the size of the digital image is very low. The lightfield techology used here needs the extra sensors to capture depth and color information so as to give you the ability to refocus a point. Besides being able to refocus, a good tool for selling highly detailed products of art, the technology does not offer any commercial value to photographers. As more people move to the mobile sphere to access the Internet, there will be less demands for desktop browsing. 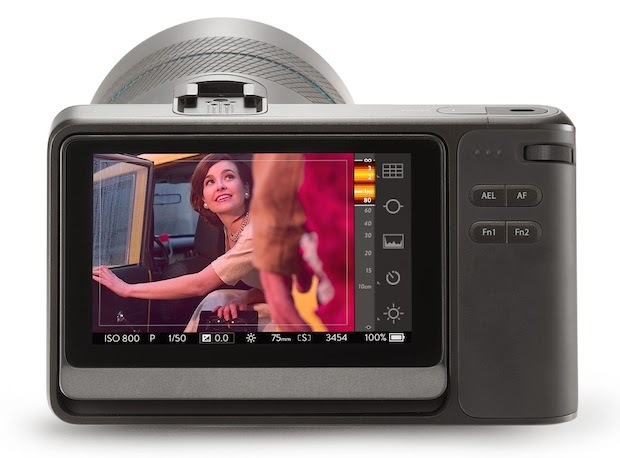 This also means that Lytro has to transition to a mobile capable browsing experience. 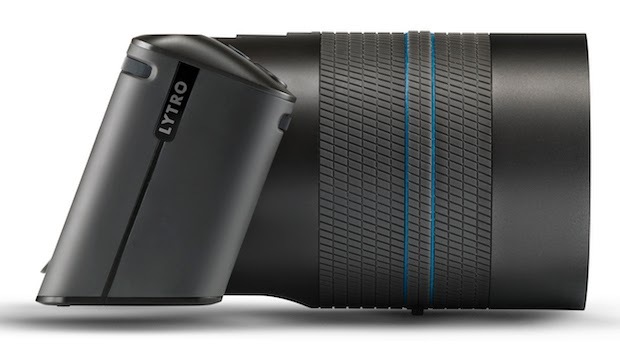 At the moment, Lytro only has an iOS app, which allows you to view and upload image to the Lytro site. 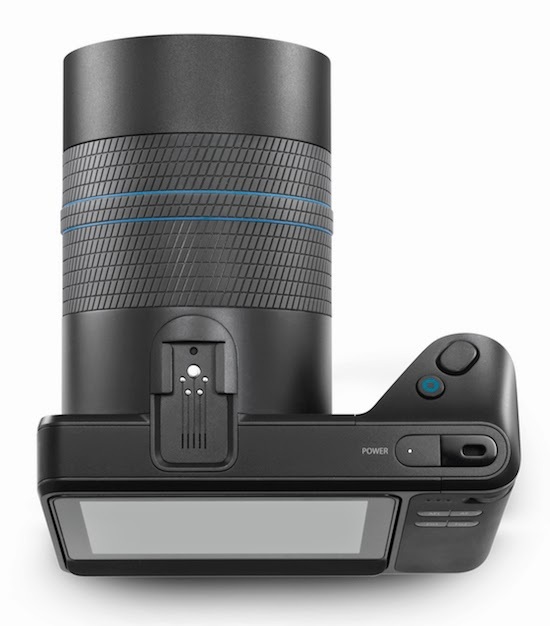 Lytro images cannot be used on a desktop unless you have the desktop program— free to download and use from their site. There is no plugin for Photoshop or Lightroom. In short, there is no other way to enjoy the whole experience except with dedicated software from Lytro. You cannot upload Lytro images to Flickr or 500px either. What you can do is to share a link to your images to social media sites, nor is there a way to generate a gif image. This is my biggest beef with the technology. I am not sure where it fits. Or if it really has a niche of some kind for photographers to exploit. Sure, there will be those who want to jump onto the bandwagon before it becomes a big but that clientele is limited. Photographers who want to access this technology can do so at their own peril as there is no apparent return on such a investment. The quality of the images, which you can see here, offers very little in terms of dynamic range and color accuracy. In fact, the pictures looked washed out, the images just don't quite jump right at you. Until such a time the technology is further enhanced to address such short comings, I am afraid there isn't much use in investing in a camera like this. It is at best, an expensive toy. So if you happen to have some spare cash lying around, you could consider this as a distraction. After all, that's what a toy is all about.